The first weekend Moonlight was released back in October, it only played on four screens. Of course, now that it’s the Academy Award winner for Best Picture—the first LGBTQ film ever to achieve that honor—it is hitting a lot more. The movie is expanding to 1,500 theaters this weekend, A24 told The A.V. Club, for its largest run yet. (It hit its previous peak of 1,104 back in January.) 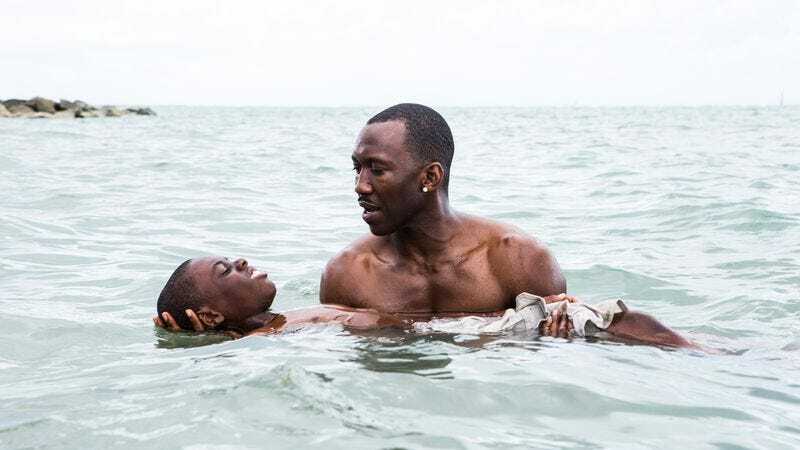 The distributor also just released a new promo incorporating the speeches given by the film’s Oscar winners, actor Mahershala Ali, director Barry Jenkins, and playwright Tarrell Alvin McCraney. [Moonlight playwright Tarell Alvin McCraney] and I are this kid. We are Chiron. And you don’t think that kid grows up to be nominated for eight Academy Awards. It’s not a dream he’s allowed to have. I still feel that way. I didn’t think this was possible. But now I look at other people looking at me and if I didn’t think it was possible, how are they going to? But now it’s happened. So what I think of possibility, let’s take it off the table. The thing has happened. Moonlight is also available to stream on iTunes and Amazon.